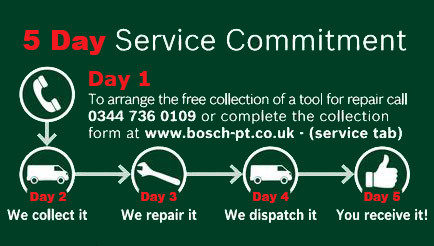 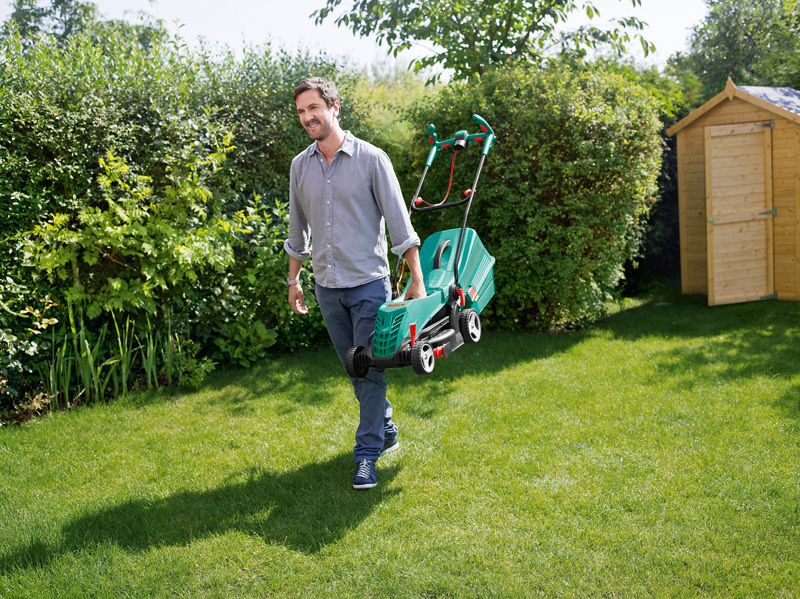 The new Bosch Rotak 36 R Ergoflex is an effective, lightweight lawnmower. 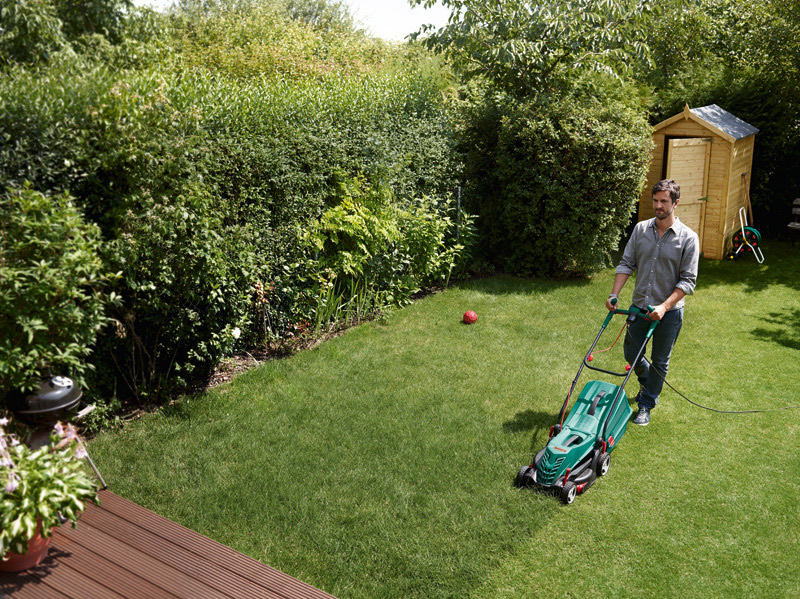 The combination of design and grass combs cuts right up to edge of the lawn. 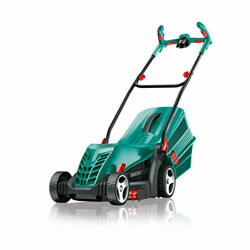 It produces maximum power at the blade thanks to the acclaimed Powerdrive System and can cut grass up to 30cm long. 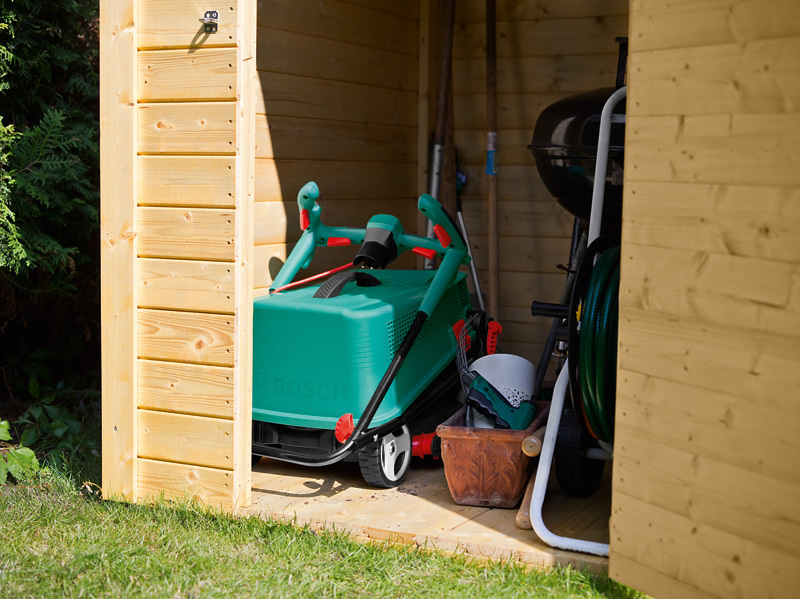 It also has two integrated handles for effortless carrying. 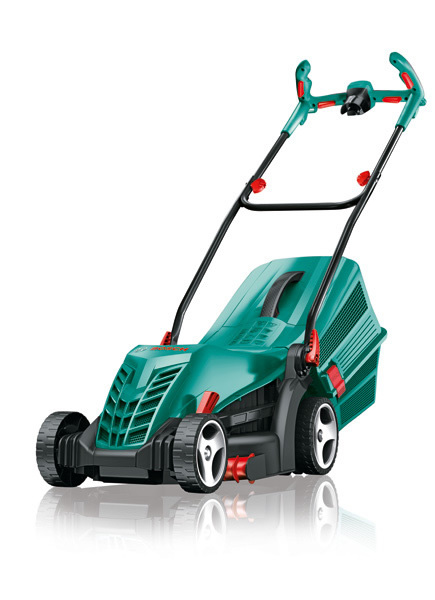 This mower has a blade cutting width of 36cm and a cutting depth of 20 - 70mm and has Exceptional cutting in all conditions on lawns up to 300m2.